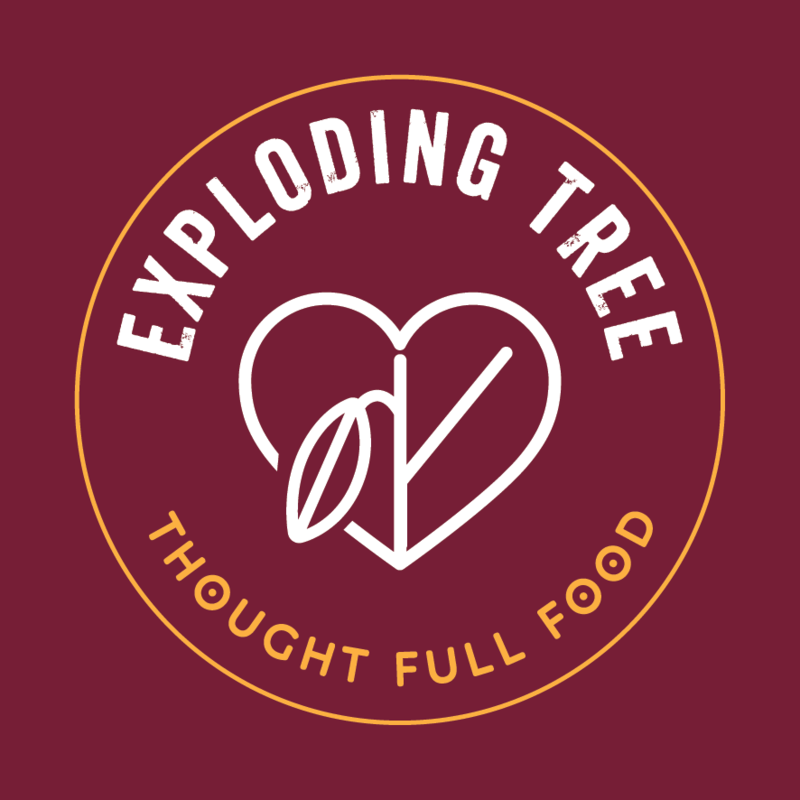 Bean-to-bar chocolate maker Allison Roberts of Exploding Tree and Clonakilty Chocolate, is passionate about cacao as an energy rich, healthy wholefood. She will be showcasing and sampling her new ranges including antioxidant rich Cocoa Husk Tea, cane-sugar-free Cooking Chocolate(s) and Cocoa Nibs. Allison will also be sampling and selling her range of delicious gluten, soy & cane-sugar free chocolate bars including 100% Pure, Wild West Salt & Seaweed and her newest creation Oat Milk Chocolate.